“The Arbor” Is a new project, located in Coconut Grove and styled as a 52-unit boutique building. 5 min. 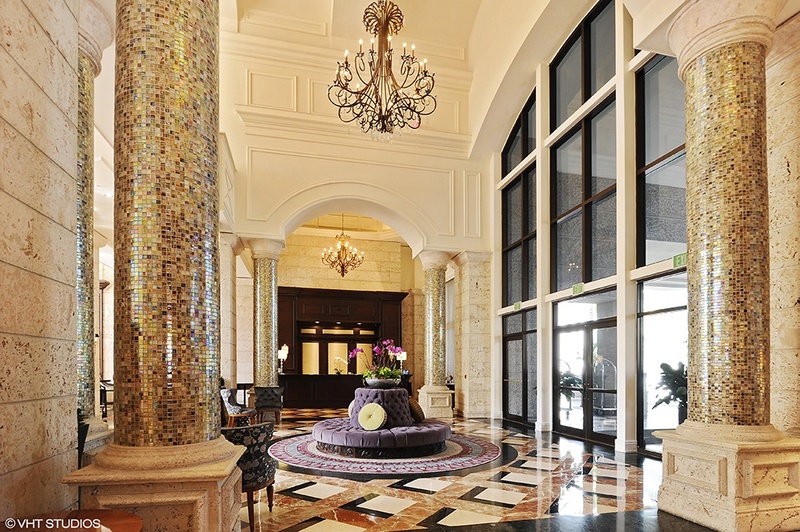 walking from Cocowalk, The schools located in the area are some of the top rated in South Florida, access to the best hospitals, University of Miami, Restaurants. 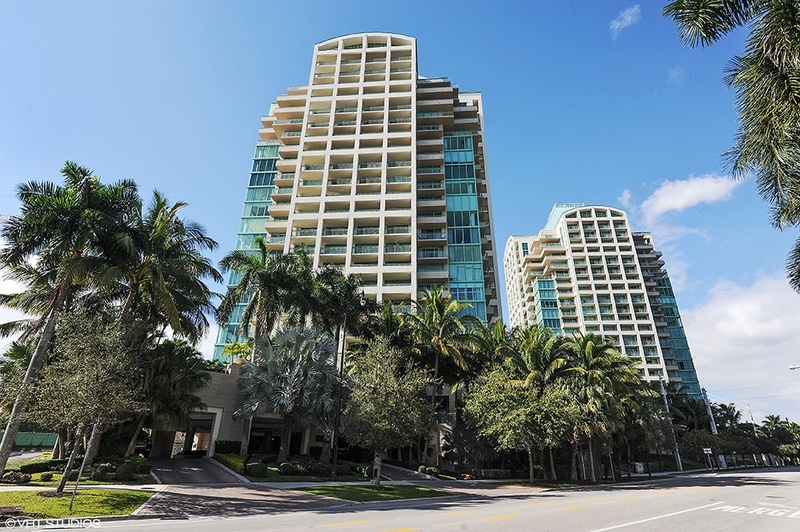 It shares the tranquility of close proximity to bayside walks, historic parks, and fashionable shopping. Nestled discreetly among the leafy streets of Coconut Grove, one of the oldest and most diverse neighborhoods in Miami, The Arbor is the natural retreat from the daily grind. It's natural landscape and modernist design, accentuated by its amenities such as: concierge service, ample parking and storage, fitness center, pet-friendly, social lounge, and lush courtyard pool makes The Arbor a great place to call home. Only five floors, the high ceilings, private gardens, and full-length windows make this a highly sought out property.